Dr. Wasniewski has helped some really great patients this year. 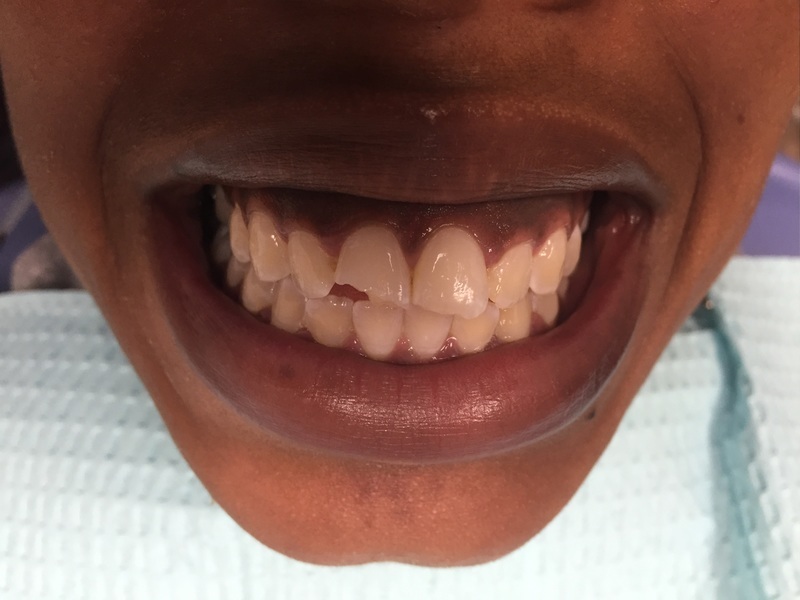 Here are a few cases that we documented with before and after photos. All of our patients deserve the best of care! 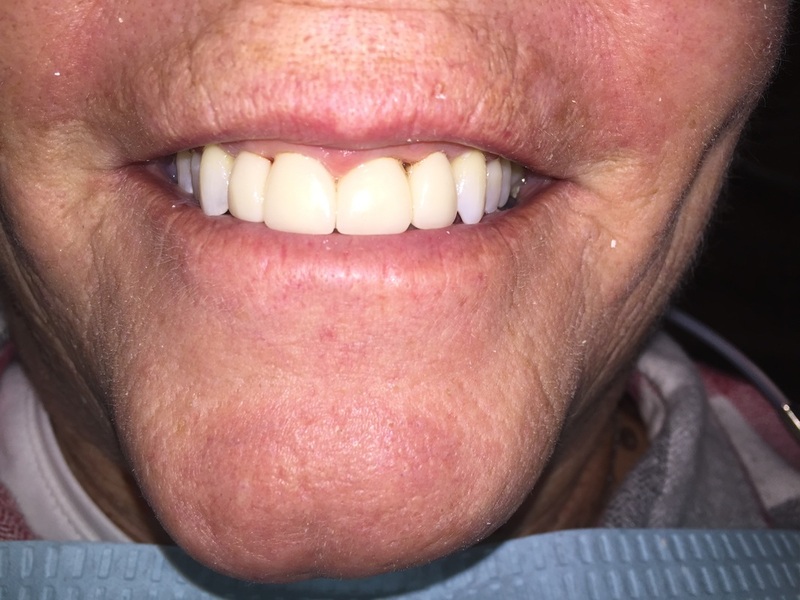 This patient is edentulous (has no teeth) and did not want to wear traditional removable dentures. 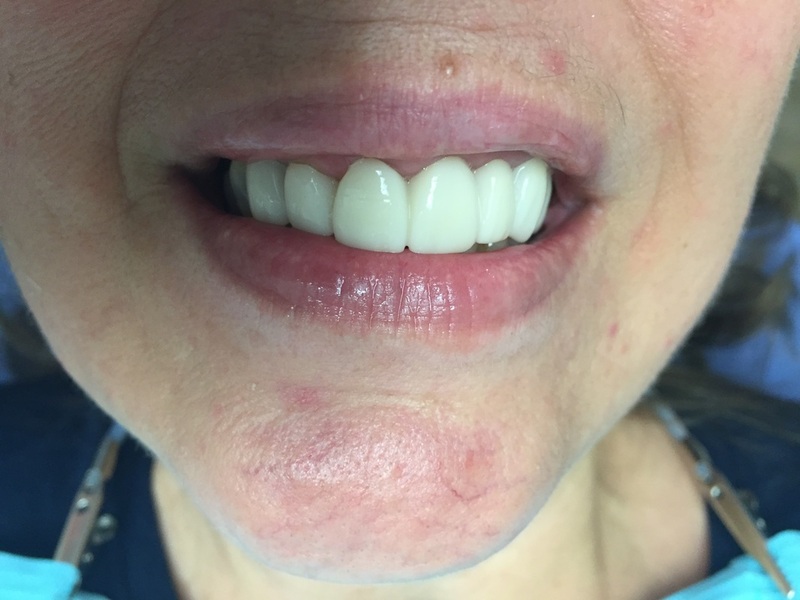 With consultation and concurrent treatment with a periodontist, Dr. Wasniewski was able to make screw retained hybrid dentures on 9 dental implants. 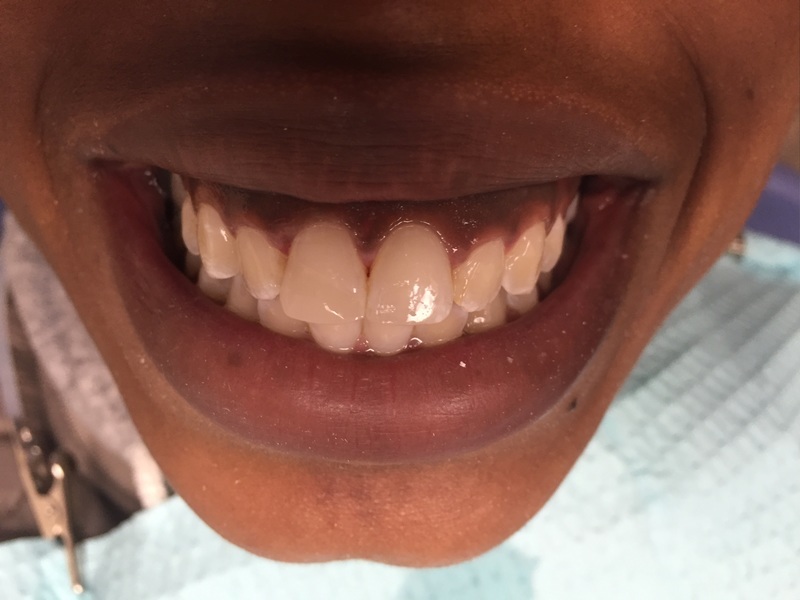 The result is a beautiful, functional smile that will last a lifetime! 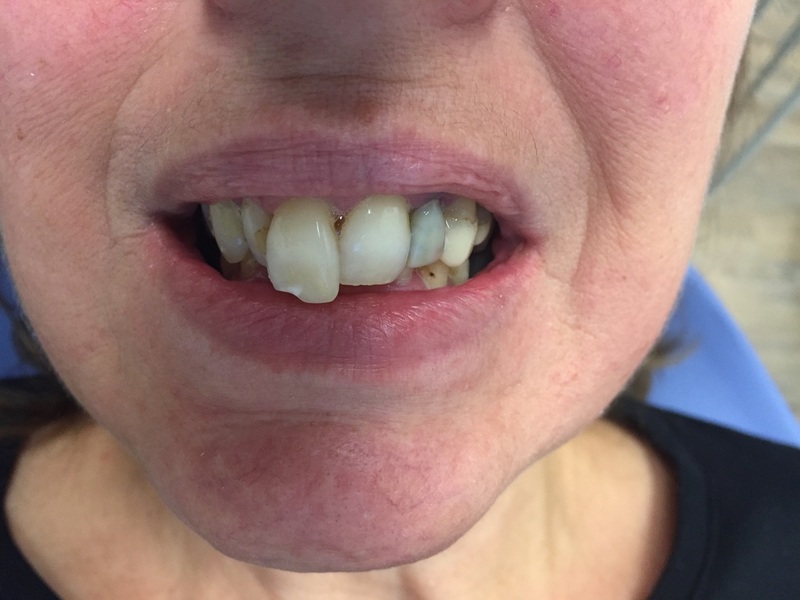 This patient was unhappy with the appearance of her front teeth. The final results were completed by using tooth whitening and porcelain crowns. What a drastic difference! She and Dr. Wasniewski couldn't be happier! 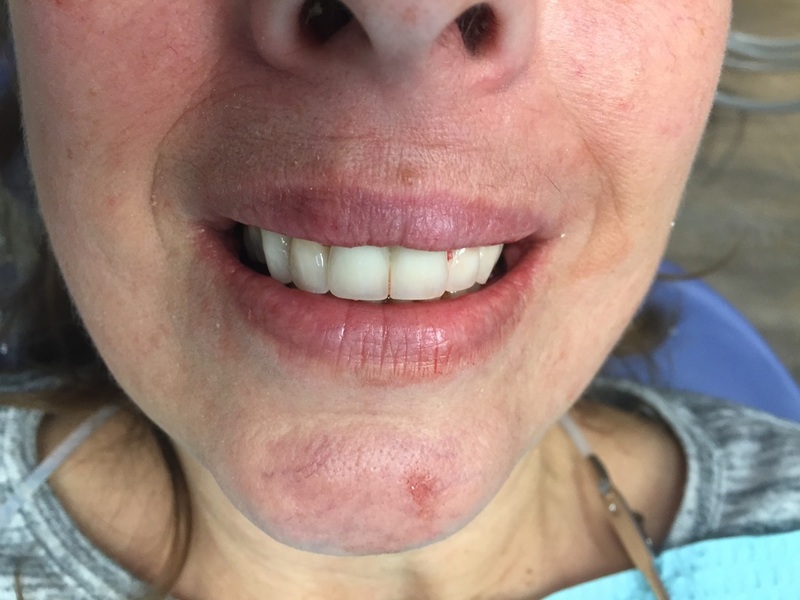 This patient has always been unhappy with her smile. With some planning Dr. John was able to immediately transition her into a temporary bridge. After a few weeks of healing the final restoration was made. 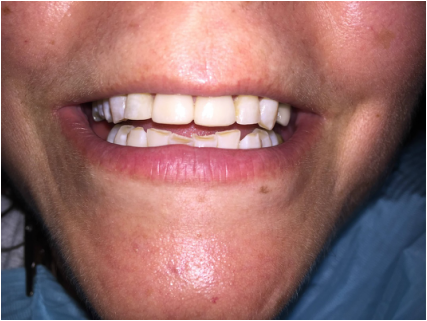 Notice how the incisal edges of her teeth match the curvature of her lower lip. Beautiful! 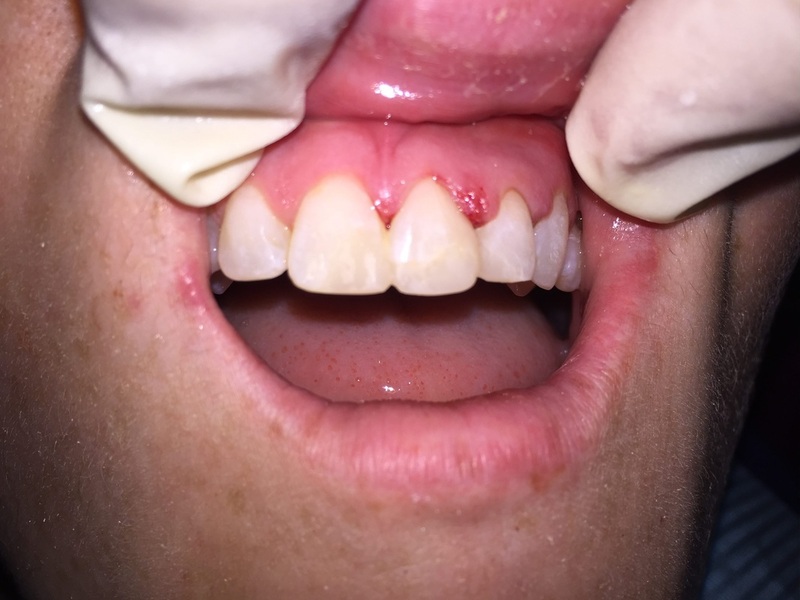 This patient presented to our office after having trauma to her teeth. 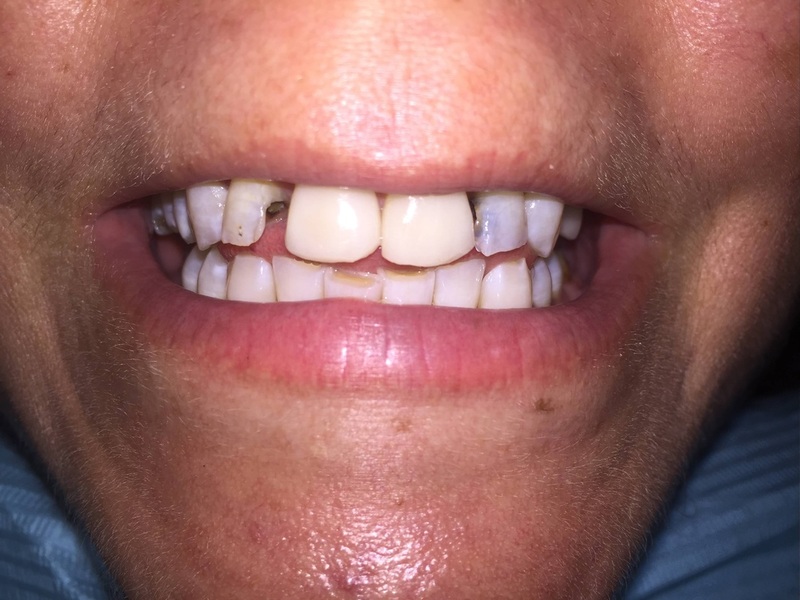 Dr. John restored her two front teeth in-office using dental bonding techniques. Her appointment only lasted about a half hour. 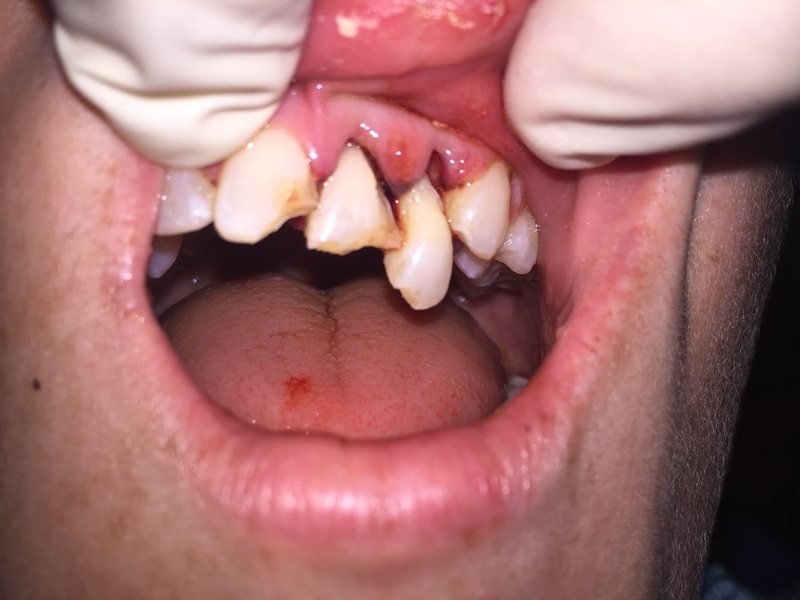 This patient had an accident which broke and displaced her teeth. 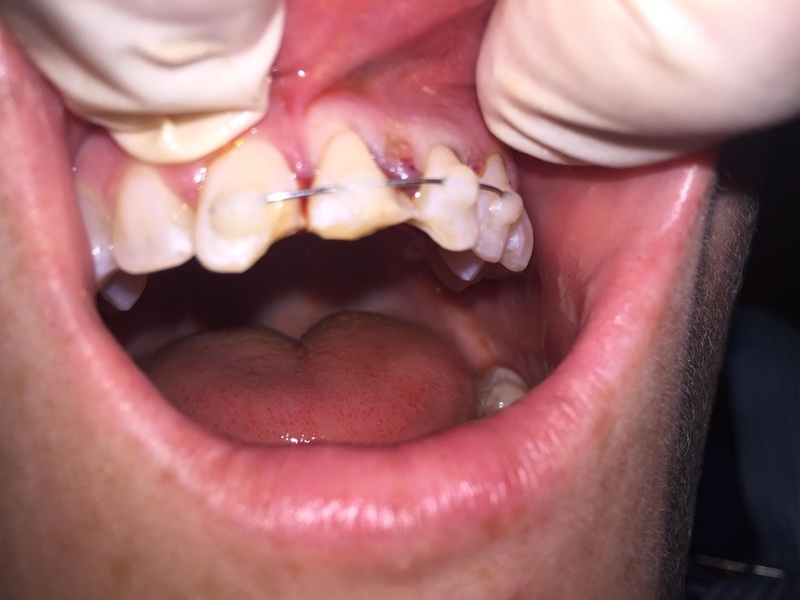 The teeth were reduced back into place and immobilized using orthodontic wire. 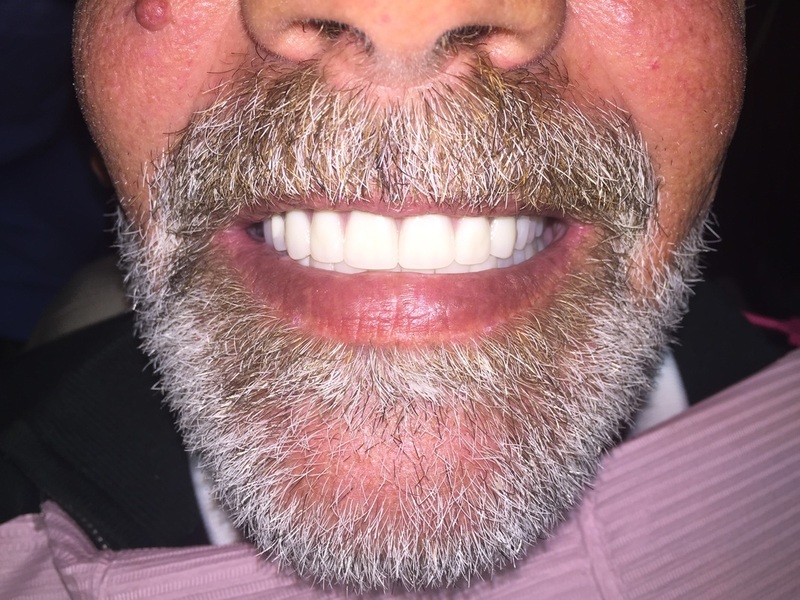 This patient had an important event to attend the next week, so Dr. John bonded a new wire behind the teeth and the teeth were restored using a composite resin.